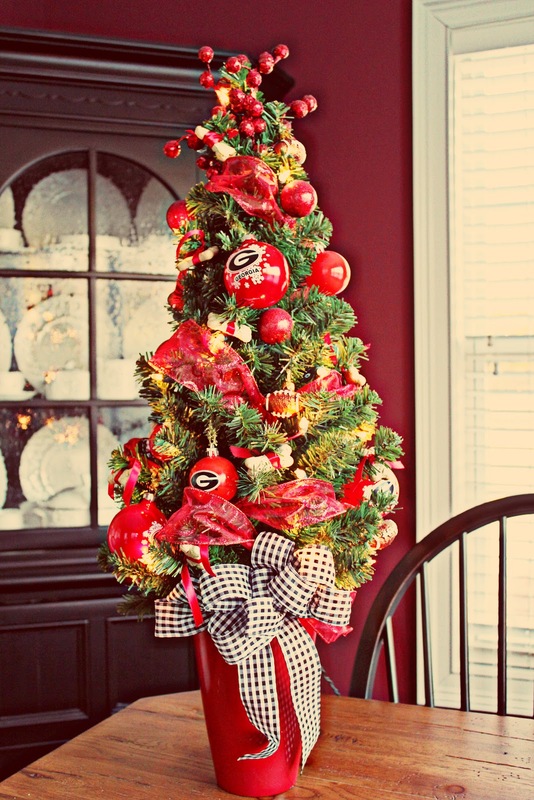 These beautifully styled designer Christmas trees are sure to be the focal point of your Christmas decorations and will probably inspire the rest of your decorations as well. 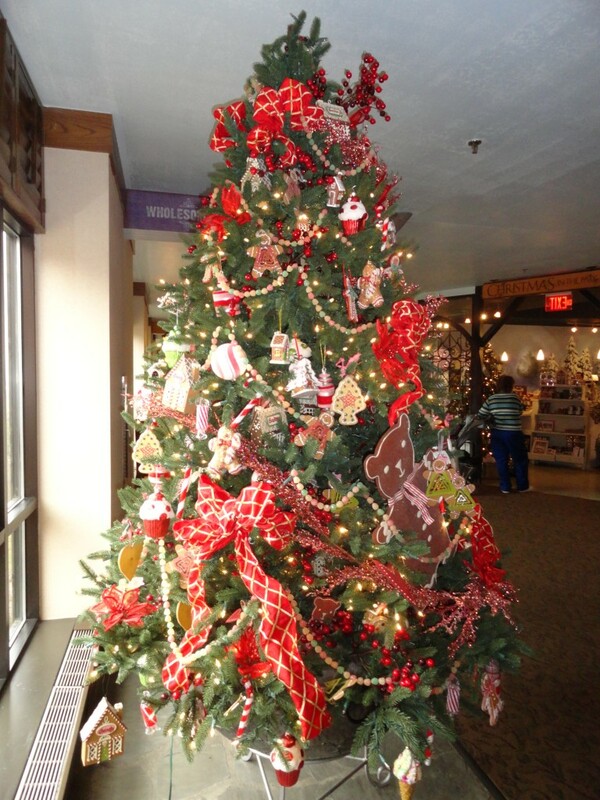 Get inspired by these creative festive Christmas tree themes to decorate your own masterpiece. 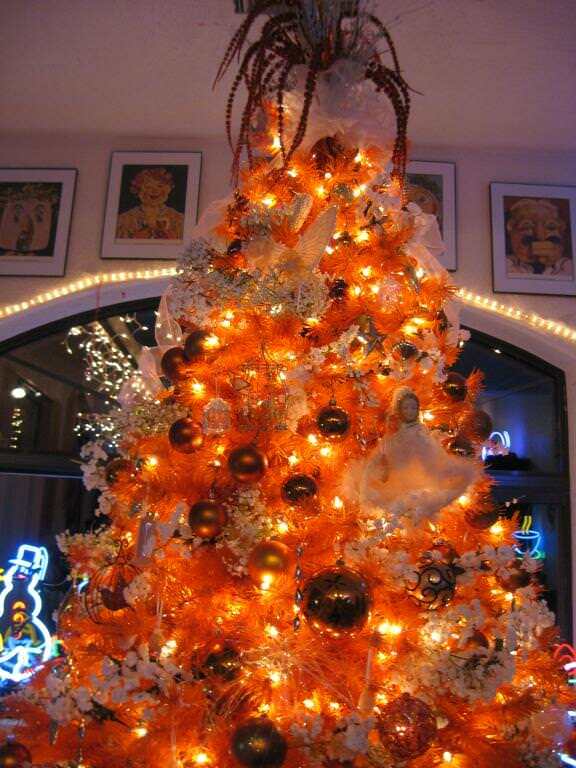 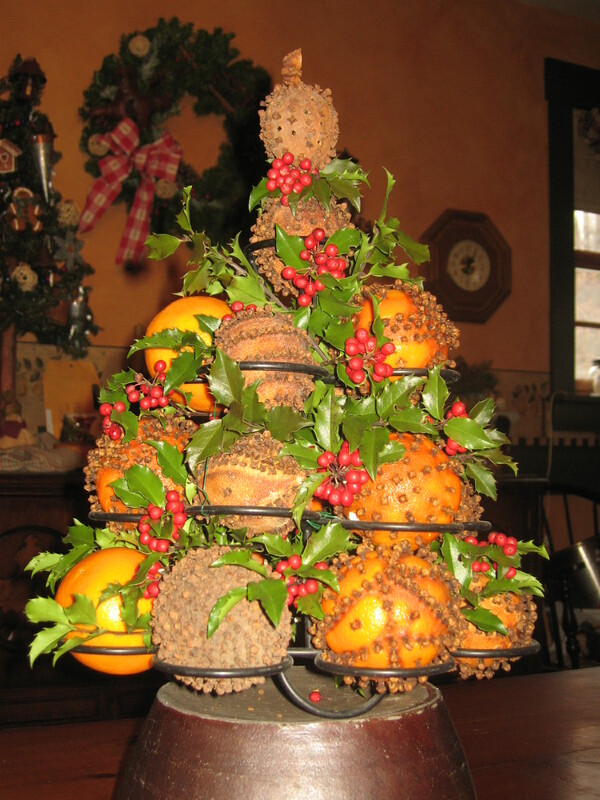 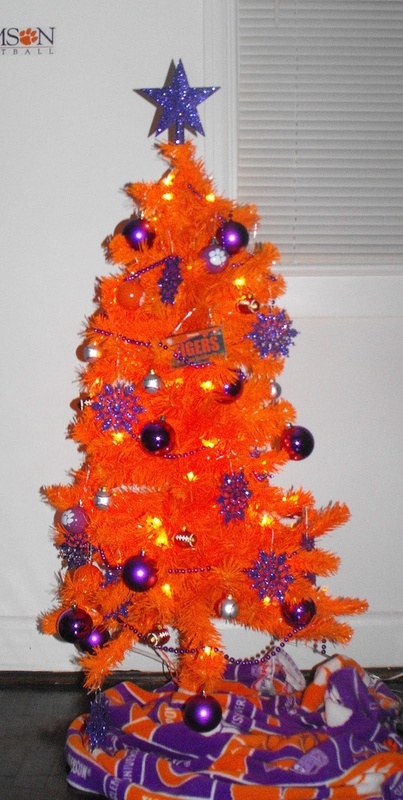 Have a look these 35 Orange Theme Christmas Tree Decorations Ideas and have fun with your family.